Bridge Brewing Company | Craft Beer Importers Canada Inc. 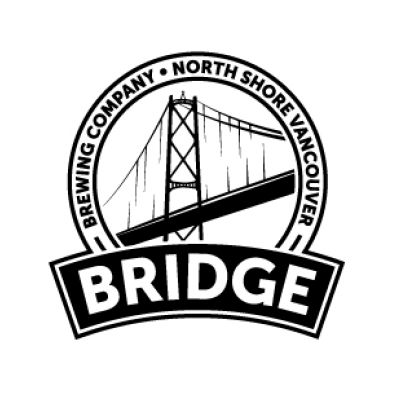 Since opening in 2012, beer lovers in BC have discovered Bridge Brewing’s great tasting, high quality craft beer. Bridge Brewing was Vancouver’s first nano brewery – however, craft fans have voted with their mouths and they've been working hard to keep up while remaining focused on brewing their line of top beers. They've added capacity to their brewhouse, brought on some help, and expanding their brewery to keep up with the demand. Bridge Brewing can proudly claim to be 99% waste-free.